The Hammock Papers remind us that the great Warren Zevon was born this day in 1947. 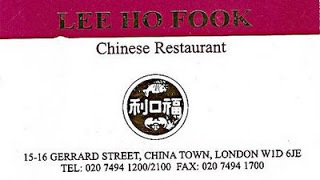 I’ve eaten at Lee Ho Fook’s. It was raining and yes, I had me a big dish of beef chow mein. No werewolves were reported in the vicinity.